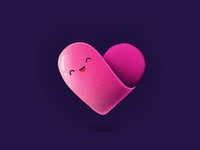 Got tons of positive feedback on the last newsletter. 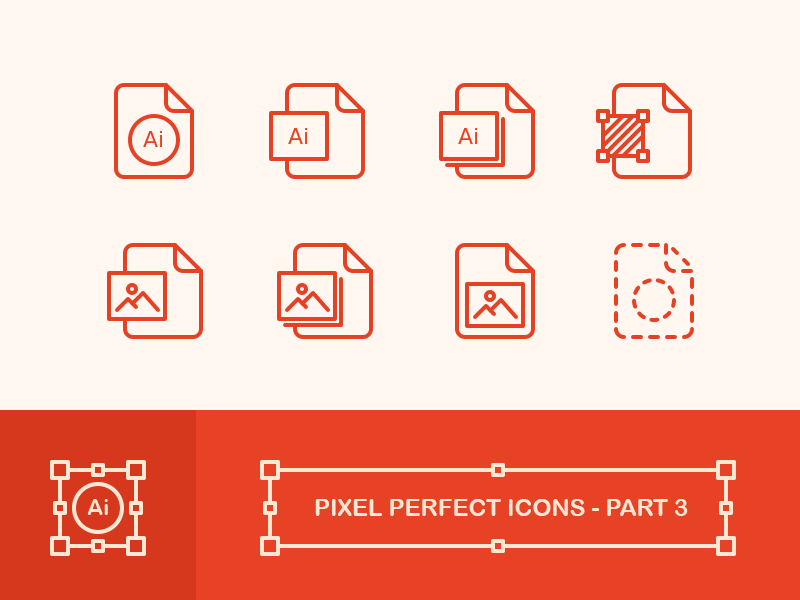 So third and the last part of creating pixel-perfect icons is coming! 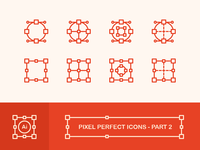 Tomorrow in the morning my newsletter subscribers will receive third part of a newsletter with essential information on creating pixel perfect icons - Part3: How to export pixel-perfect icons. 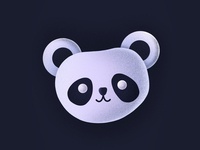 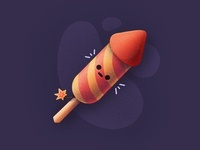 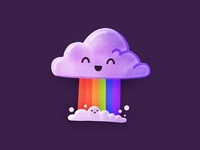 ➜ Get More Dribbble Followers!